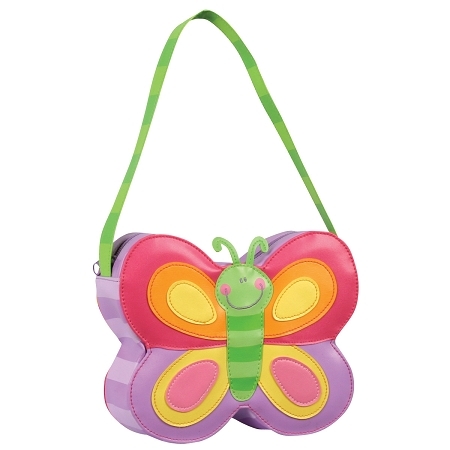 Go Go Purse Butterfly is very fancy hand purse for little girls in a shape of butterfly and purple, yellow and orange colour combination. This hand bag is one of favorite girls accessories for every day and great gift for any occasion! You can match butterfly girls purse with any of backpacks or rain wear with butterfly theme.